A step towards the implementation of international projects for banks and global institutions through an Egyptian entity. Global MasterCard and Visa praised the role played by E-Finance in the Egyptian market, by authorizing the company to issue and print e-cards for all banks and international financial institutions, members of both international organizations, through the company’s card issuance center. Ibrahim Sarhan, E. Finance Chairman, confirmed that the authorization of the company’s Smart Card Issuance Center as a global center by international institutions like MasterCard and Visa matches the international quality standards in this field.This comes as a result of the efforts exerted by e-Finance over the past years and a step to enter international markets that have a large share in the issuance, operating and implementation of e-cards in any projects they have. He added that with this international authorization, E-Finance has become the first company in its field in Egypt eligible for the issuance of all kinds of electronic smart cards for global institutions. These cards include debit, credit and prepaid cards(for salaries - installment - gifts), pointing out that the Smart E-Card Issuance Center of the company is equipped with state-of-the-art technology so that it uses all security means necessary to secure customer data.This process is done according to the latest modern techniques in compliance with the international accreditation certificate of The Payment Card Industry Data Security Standard(PCI). 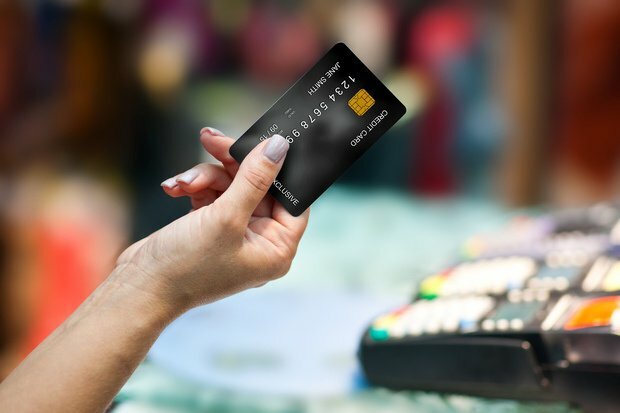 Payment cards are issued and printed in an internally and externally secure environment according to international standards.The center is characterized by its newest technological infrastructure and its largest production capacity in the Middle East, which enables it to issue all kinds of electronic payment cards. The production capacity of the center is the largest in the Middle East, where the center is to issue more than 4.5 million smart cards monthly using laser carving technology, considered the latest and most secure in this domain, said Mahmoud Kamal, E-Finance Director of Smart Cards Sector.He added that all organizations and global banks rely on this technology. Ahmed Torky, Card Center Manager, Says that E-Finance center, being qualified to issue smart cards for banks, will provide huge investments,previously defrayed by banks in establishing card centers and infrastructure with the least level of production and lower quality. The company will have an active role in the provision of foreign currency used to import equipment and solutions used for establishing any of the other centers in banks, in addition to increasing the speed in global performance of services as well as better quality in implementation. 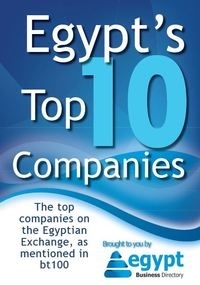 It is worth mentioning that E-Finance is the largest operator of the electronic payment systems in Egypt and the Middle East, with more than 600 employees in 27 governorates.The company has implemented a number of national projects that serve the community, most notably, the support and rationalization of petroleum products (Smart Card), pension disbursement, Takaful and Karamaof the Ministry of Social Solidarity projects,and many other projects aiming to achieve the progress and prosperity for the Egyptian society.